Caroline will be formally sworn in by The Lord Chancellor at Westminster Hall on Monday 26th February. 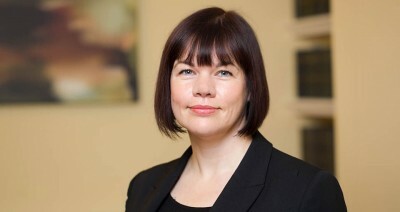 Ruth Henke QC, Head of Chambers commented “We are all absolutely delighted that Caroline's ability has been recognised. We look forward to the glorious future she deserves”.